The federal Food and Drug Administration (FDA) has approved Jatenzo,, an oral testosterone capsule to treat men with some, but not all, forms of hypogonadism. The men who could benefit from Jatenzo have low testosterone levels due to specific medical conditions, such as genetic disorders like Klinefelter syndrome or tumors that have damaged the pituitary gland. The agency emphasized that Jatenzo shouldn’t be used to treat men with “age-related hypogonadism,” in which testosterone levels decline due to aging, even if these men have symptoms that appear to be related to low testosterone. Jatenzo’s benefits do not outweigh its risks for that use, the FDA said. “Jatenzo’s oral route of administration provides an important addition to current treatment options available for men with certain hypogonadal conditions who up until now have most commonly been treated with testosterone products that are applied to the skin or injected,” said Hylton V. Joffe, M.D, M.M.Sc., director of the Division of Bone, Reproductive and Urologic Products in the FDA’s Center for Drug Evaluation and Research. 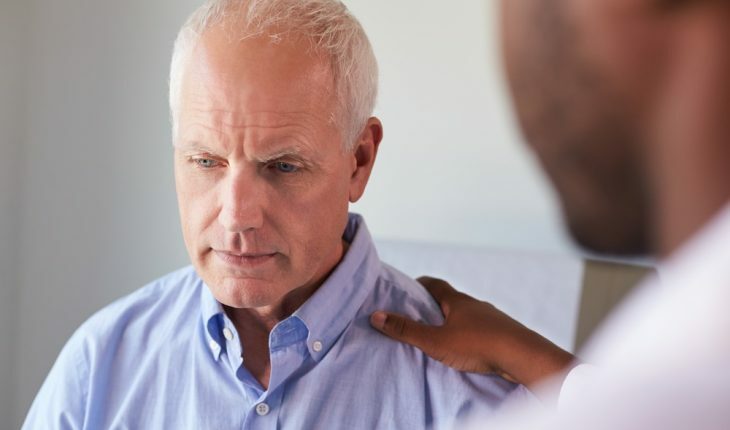 The efficacy of Jatenzo in battling some kinds of hypogonadism was demonstrated in a four-month clinical trial involving 166 men with hypogonadism. 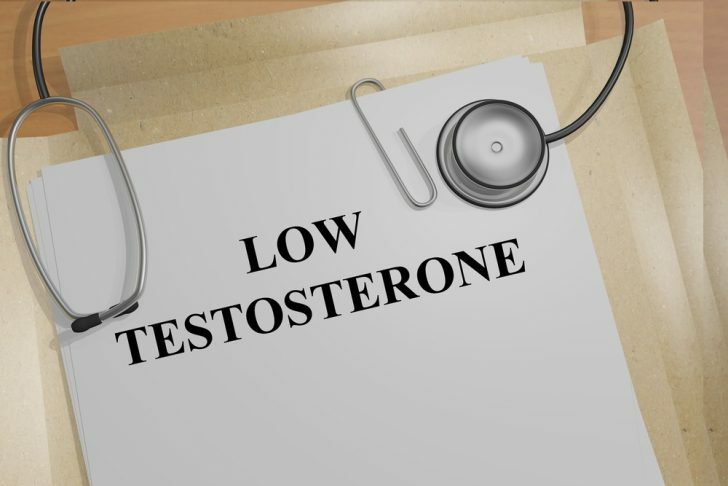 Study participants initially were given Jatenzo at a dose of 237 mg twice per day, and the dose was adjusted downward or upward to a maximum of 396 mg twice per day on the basis of testosterone levels. The result: eighty-seven percent of Jatenzo-treated men achieved an average testosterone level within the normal range. Jatenzo contains a boxed warning on its labeling stating that the drug can cause blood pressure to rise, increasing the risk of heart attack, stroke and cardiovascular death. Health care providers should consider a patient’s individual heart disease risks and ensure that blood pressure is adequately controlled before prescribing Jatenzo; they should also periodically monitor patient blood pressure during treatment. Jatenzo is currently one of two testosterone products that have this boxed warning. The FDA is requiring all testosterone product manufacturers to conduct blood pressure post-marketing trials to more clearly address whether these products increase blood pressure. The drug was tested in a four-month clinical trial.